Thanks Ladies for offering a realistic way to increase a young girl’s skills and enthusiasm to the game and still have time for a well-balanced young life. As a mom to 4 children, I wanted to personally thank you. — 7th grade competitive league parent, Kori A. We want to pass along the sport of volleyball at a high level, but we don't believe in passing on all other weekday and weekend plans, compromising both valuable family time and time for other activities. We want our athletes to grow as young women as much as we want to see them enjoy and excel at this sport we love. We are Texas Volleyball Academy. Instruct. Inspire. Enjoy. 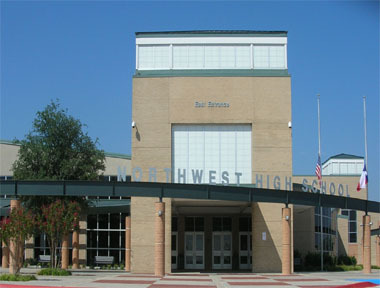 This winter, Texas Volleyball Academy held it's first programs at Northwest High School. Texas Volleyball Academy has been meeting at Coppell Middle School North for 5 years and during the summer we meet at Advantage Sports Center (ASC). We hope to see you soon!